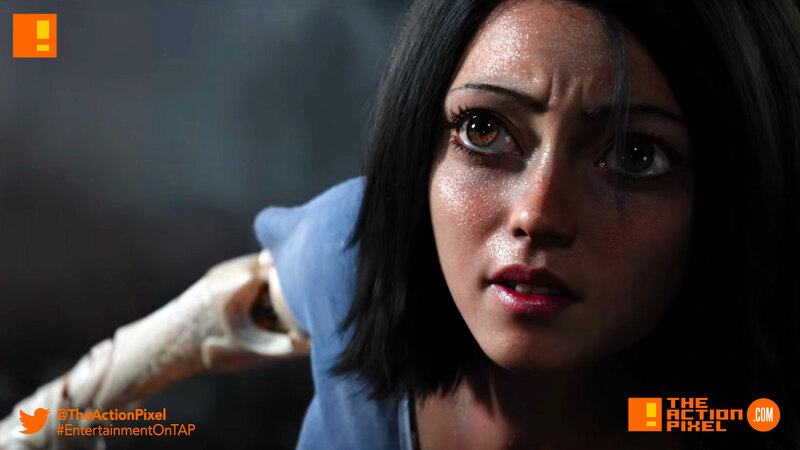 Teased earlier, 20th Century Fox has now unleashed its creation on to the world in the form of a new full trailer for Alita: Battle Angel. And from now on any girl not willing to straight up offer her her heart to me like an Aztecian god, it ain’t gonna work out between us. Star Trek movie. Rated R. Directed by Quentin Tarantino. We’re not plucking random elements for a scenario.